The Bullring is one of Ludlow’s most historic streets. So where, I hear you cry can you put two new houses? Behind Matt Fothergill’s leather shop is the answer. Matt has applied to permission to build a pair of semidetached. two-bedroom houses at the back of his shop at 18 Bullring. 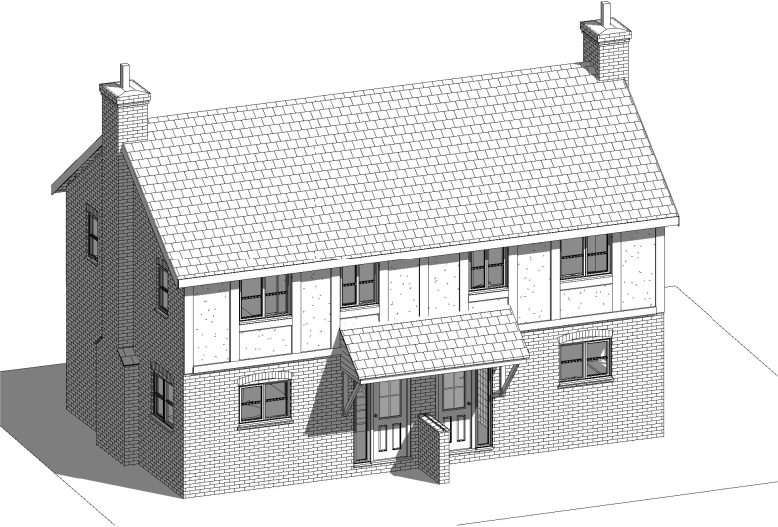 The site already has planning permission for a single, three-bedroom house. 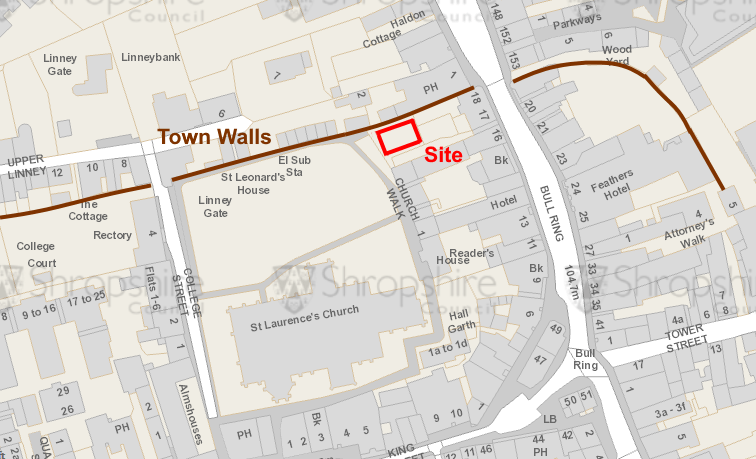 The new application says it is a “mews style” development. 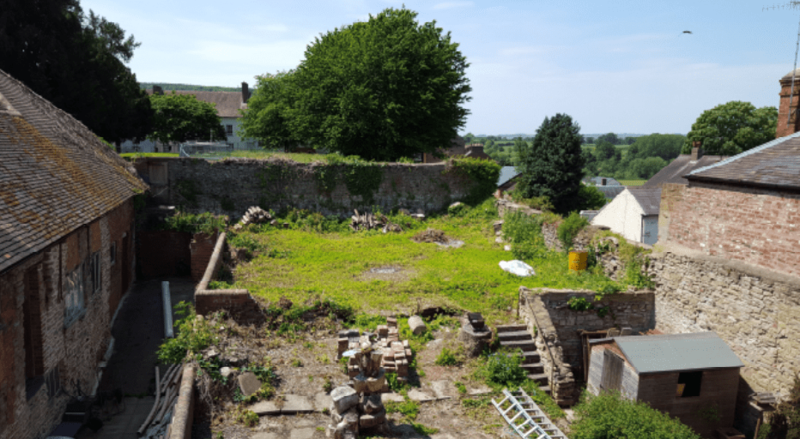 It will blend with the historic town centre by having upper story exposed timber frame with lime plaster infill panels and using handmade Ludlow blend brick. Each gable end will have a masonry chimney and the roofing will be second hand slate. Joinery will be purpose made timber casement frames with timber doors. No parking spaces will be provided. Matt Fothergill is planning to build the houses himself and rent them out, rather than sell them. When the single house was approved in 2013 the then owner was asked to pay a contribution towards affordable housing of £11,300. The government has since changed the rulebook. If permission for the two new houses is granted, no affordable housing contribution will be made. Has archaeology been done? How will digging suitable foundations for the position affect structural integrity of surrounding areas, e.g. the churchyard beyond and the already collapsed and still not repaired town walls?